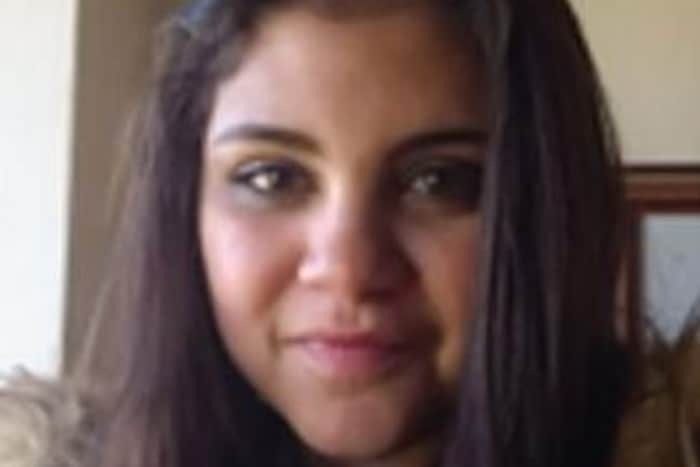 The Northamptonshire Police force has issued a statement urging the public help identify the whereabouts of a missing teenage girl aged14 she went missing girl who went missing 7 days ago. Chloe Colton was identified on Weedon, Saturday, June 23, near Daventry, wearing a black Adidas top and black jeans with rips in them, white Nike trainers and a green Superdry coat. Police are appealing for Chloe to get in touch and let them know she is safe and well. If you have any information about her whereabouts call Northamptonshire Police on 101.